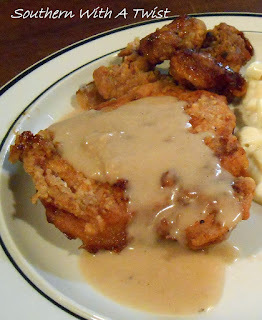 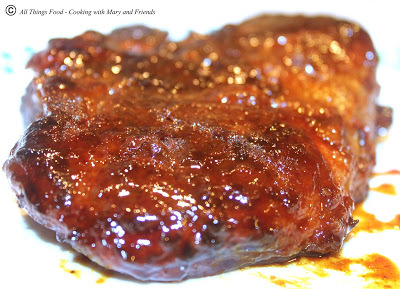 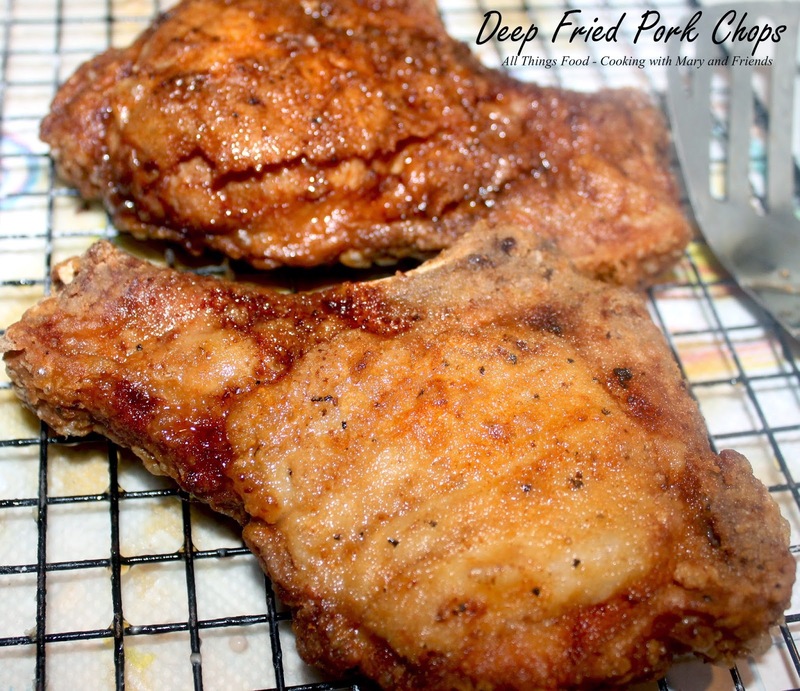 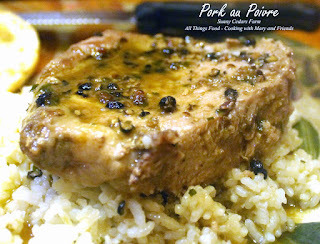 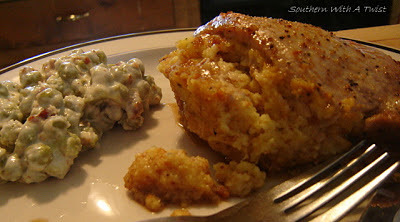 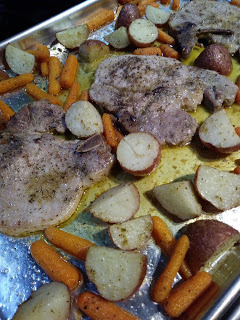 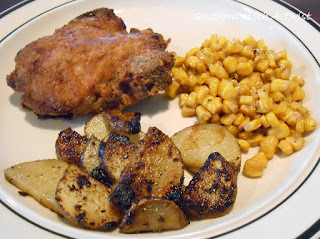 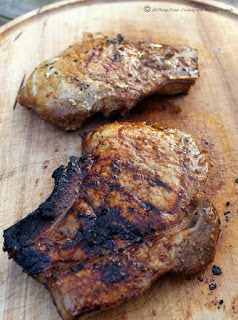 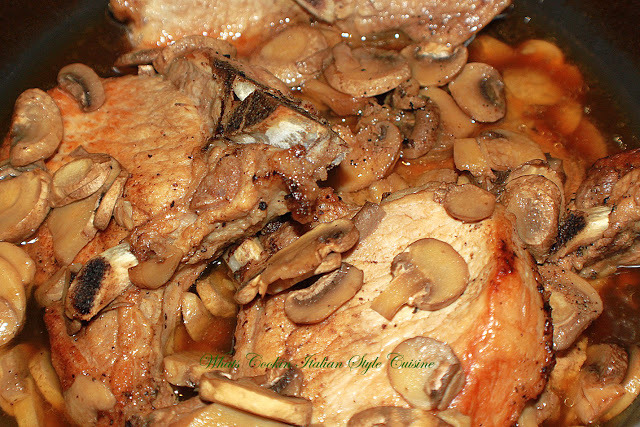 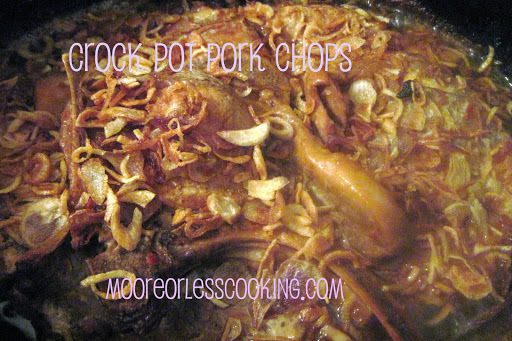 Pork chops are a perfect dinner option for families on a budget. If your looking to change your routine, give one of these pork chop recipes a try, from food bloggers from around the web. 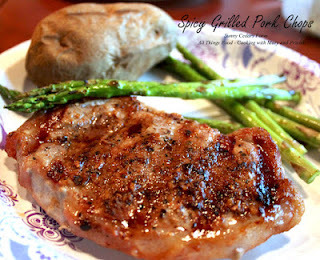 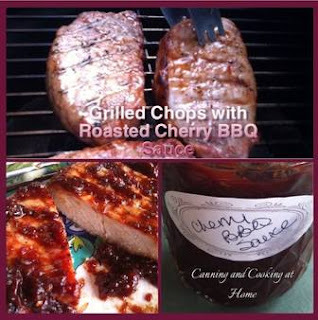 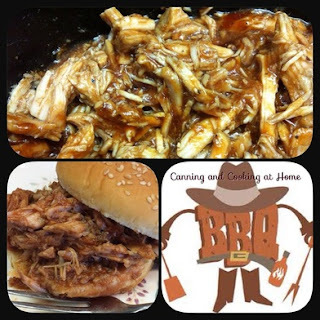 So if your trying to figure out what you want to make for dinner, why not try one of the pork chop recipes below.